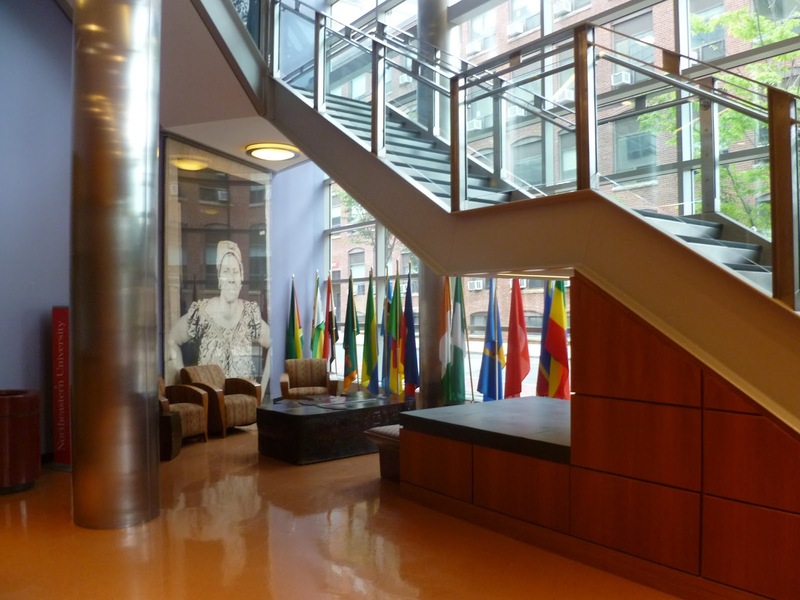 To book an event at the Cabral Center, fill out the online form or email ReserveAAI@neu.edu. Visit the John D. O’Bryant African American Institute online. Location: John D. O’Bryant African American Institute, 40 Leon Street. Capacity: Theater seating, 100; Banquet 80, Reception, 150.